Katherine was awarded a scholarship to study Musical Theatre at Mountview Academy Of Performing Arts earning her a BA Hons in Performance and graduating with a 2:1. In addition to running Freedom Academy Katherine is also a professional actress. 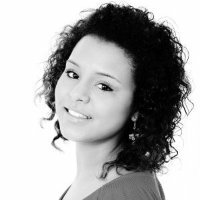 She has appeared in many productions including Aladdin as Princess Jasmine (Conaught Theatre, Worthing) Times Up, written and directed by Ray Cooney (Shaftesbury Theatre, London), Soloist in Get Ready For Motown. Katherine competed in the channel 5 series "Don't Stop Believing" with the group Toneacity. 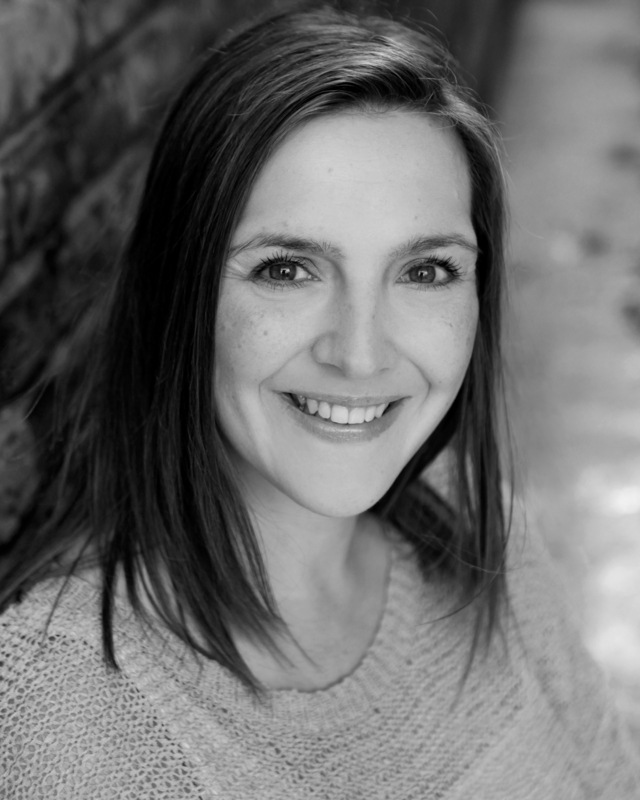 She is a regular vocalist at The Old Vic Theatre and can been seen in various TV commercials for products including Dominos, BBC Radio, William Hill, Tesco, Dove and Jive Bunny. Before creating Freedom Academy Katherine taught dance, singing and drama in primary and secondary schools as well as for many popular children's theatre schools. She also has a vast amount of experience teaching children with special educational needs. Katherine was recently asked to write a piece on LAMDA Choral Speaking Examinations which has been published in the LAMDA prospectus. 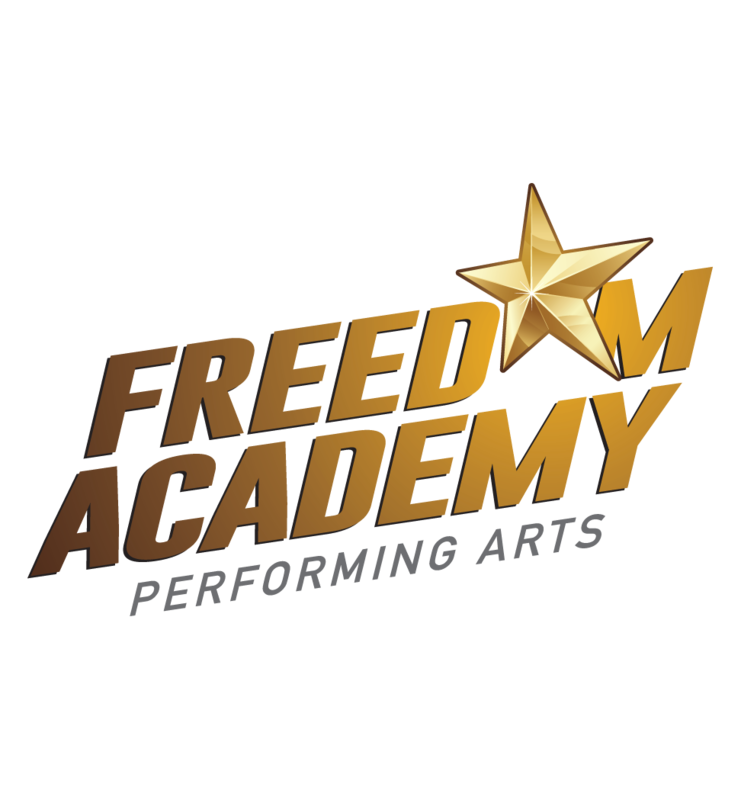 As well as teaching privately on a one to one level she also manages the Friday and Saturday Performing Arts Classes. Katherine is always on hand to chat to students and parents. She prides herself on knowing every child who attends Freedom Academy personally and says "we are just like one big family!" Eleanor graduated from The West Street School of Dance and began her dance career in a travelling circus. She worked as a dancer for several cruise lines and was part of the inaugural cast on the Carnival Spirit. She later became a Dance Captain and Dance Supervisor for Carnival Cruise Lines. She has also performed in the Thursford Christmas Spectacular, several magic shows, TV commercials, and as a dancer in Germany, Switzerland, and Japan. 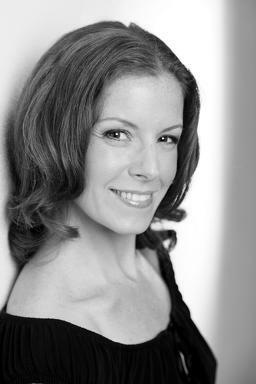 Since retiring from performing in 2005 Eleanor has choreographed for magic shows and theatre and taught ballet classes at Sadlers Wells. 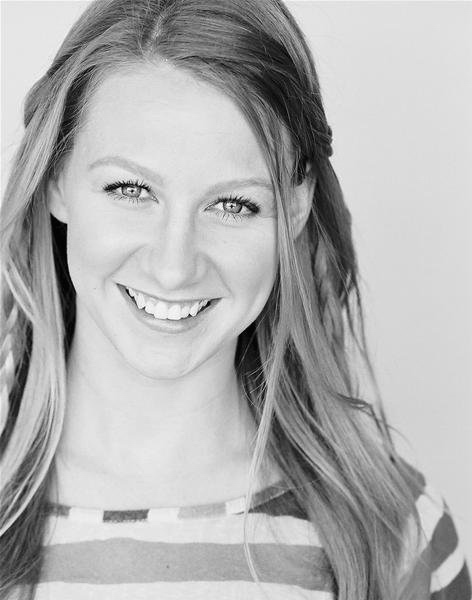 Eleanor has been teaching dance and drama to children at Freedom Academy since 2008. 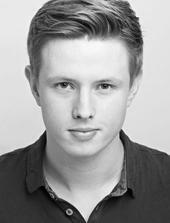 Elliot trained at Mountview Academy of Theatre Arts and works professionally as an actor, director and musical director. 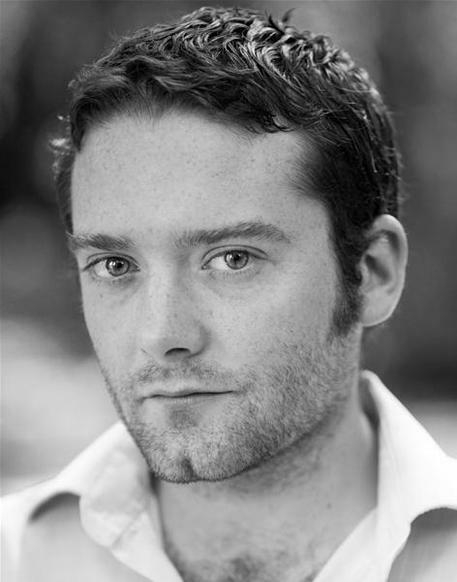 After performing in professional shows for the New Vic Theatre, Elliot went on to train in musical theatre, working as a freelance director and teacher alongside his studies. After co-founding The AC Group with Thomas Attwood, he enjoyed success with a sell-out debut concert in Covent Garden, featuring a cast and orchestra of over 50 - for which he directed and also orchestrated. He also works regularly as a repertoire coach for performers on the West End and on tour in shows such as Les Misérables and Irving Berlin’s White Christmas. Seonaid Bowers is an accomplished singing teacher and performer. Her interest in music and desire to pursue it as a career started at a very young age. Alongside Music A-level, she took Grade 8 in Singing and Flute. As well as Grade 5 in Piano. Following this, Seonaid went on to do a Diploma in Performing Arts, which then led her to a B(Mus) Degree in Professional Music Performance. This equipped her with a firm foundation upon which she has built her full time music career. Seonaid has performed in a variety of venues including The Royal Albert Hall, Wembley Stadium, Windsor Castle and The Montreux Jazz Festival. As well as this, she has had the opportunity to work in professional recording studios and lead choirs in numerous events, such as The London Marathon and Sports Relief. These opportunities have enabled her to become the well-rounded singing teacher she is today. Seonaid is a very passionate and supportive teacher. She has the ability to strengthen individual voices, develop performance skills and expand their understanding of harmony through ear training. She thoroughly enjoys seeing her students reach their own personal goals. Diarmaid graduated from East 15 Acting School in 2012. He's a British-born Actor with Irish heritage. Since graduating Diarmaid has appeared in The Trojan Women directed by Chris Haydon at The Gate Theatre, a number or short films and has directed several plays in London. Credits whilst training include Roland in Constellations, King Richard in Richard III, Howie inRabbit Hole, Slim in Cowboy Mouth and Lopakhin in The Cherry Orchard. Diarmaid also teaches drama to young people for the likes of Shakespeare Schools Festival, Stagecoach, Masquerade Theatre Arts and works annually for The Berridge Conservatory in Normandy as both technical manager and acting skills teacher. Born in Southampton, England, Rebecca moved to California at the age of 2. As a little girl she was always interested in theatre and dance. She started performing & studying at a local theatre at the age of six. Throughout high school she continued with her dramatic studies and went on to attend California State University, Fullerton from where she graduated with her Bachelors of Fine Arts in Acting. After graduating she spent some time in Los Angeles before deciding to return to England to continue pursuing her acting career. She is incredibly passionate about her art and loves to share that passion with others, whether through performance, private tutoring or teaching at workshops. Freedom Academy Limited Company No 7796331 England & Wales Registered Office: Whiteoaks, Gravelly Lane, Stonnall, Walsall, West Midlands, WS9 9HX Copyright ©2012 Freedom Academy LTD.